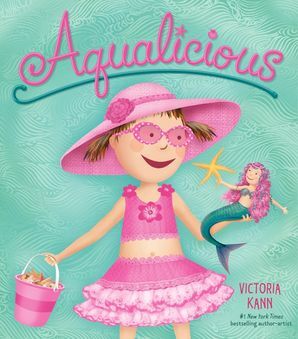 #1 New York Times bestselling author Victoria Kann brings young readers on a pinkatastic glove-trotting adventure! 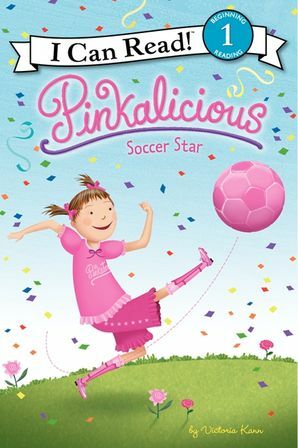 Pinkalicious and her soccer team, the Pinksters, are ready for their first soccer match! 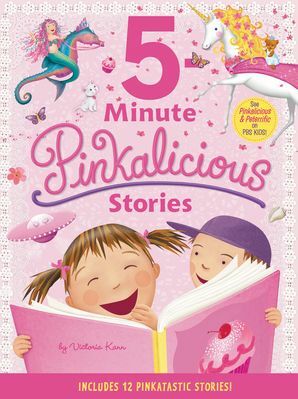 When their opponents, the Ravens, show up, they make fun of the Pinksters' pink soccer ball. 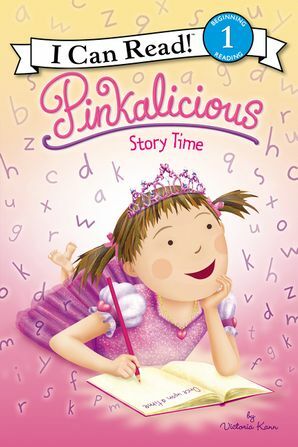 The ball gets kicked off the field, forcing Pinkalicious to chase after it. 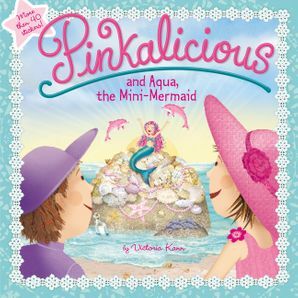 Pinkalicious' unicorn Goldilicious just happens to be waiting for her in the crowd and sweeps up Pinkalicious for a pinkatastic journey around the world. 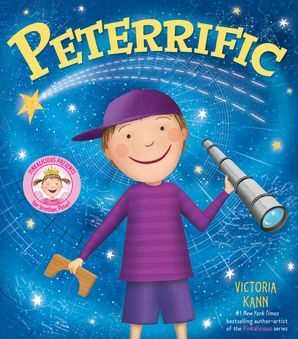 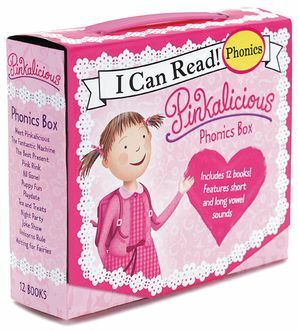 Beginning readers will enjoy the pinkerrific adventure in this Level One I Can Read, perfect for soccer stars and Pinkalicious fans who are learning to sound out words and sentences.